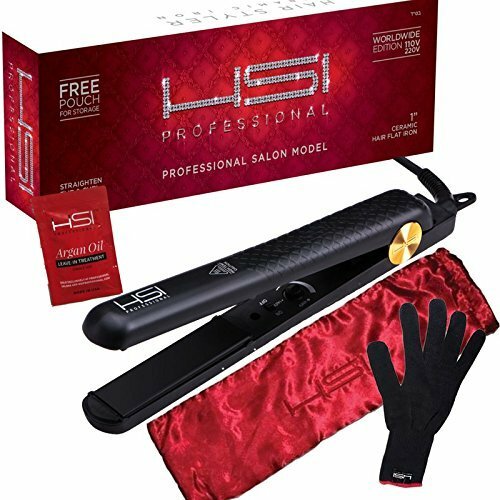 FHI Brands HEAT PLATFORM Tourmaline Ceramic Professional Hair Styling Iron - 1 1/4"Category: Styling IronTrue to its name, FHI Heat's Platform Styling Iron is a strong foundation for any professional toolkit providing diverse looks and long lasting performance. 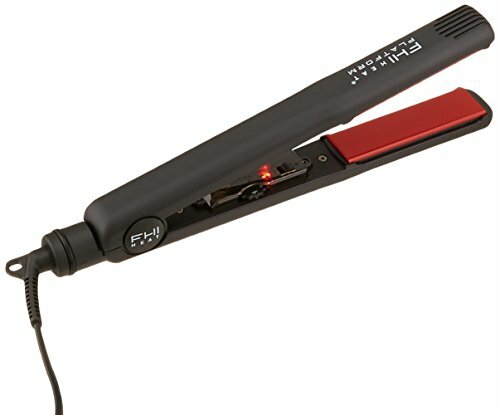 Known for its signature red ceramic plates and durable design, FHI Heat’s Platform Styling Iron maintains its heat, quality and performance style after style. Ceramic heater offers even heat distribution and high speed heat recovery. Three layers of baked ceramic plates infused with tourmaline. 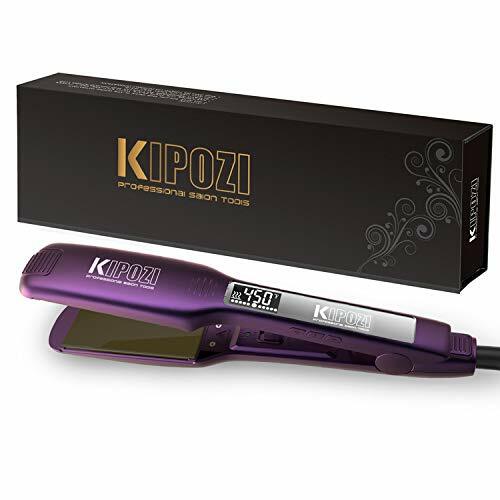 Moisture-locking negative ions seal in vital moisture, repel humidity, reduce frizz and help eliminate static. 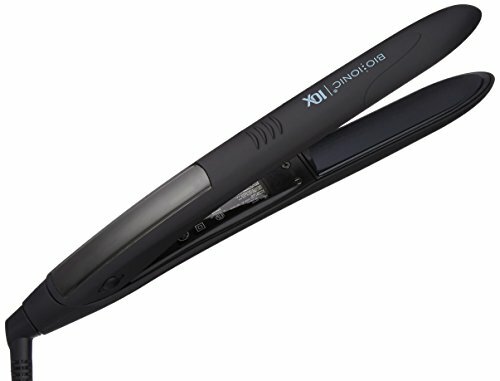 Beveled plates allow you to create multiple styles from straight smooth styles to glamorous waves and curls. Instyler CURATION Ceramic Styling IronCategory: Styling IronCreate. Collect. Curate. 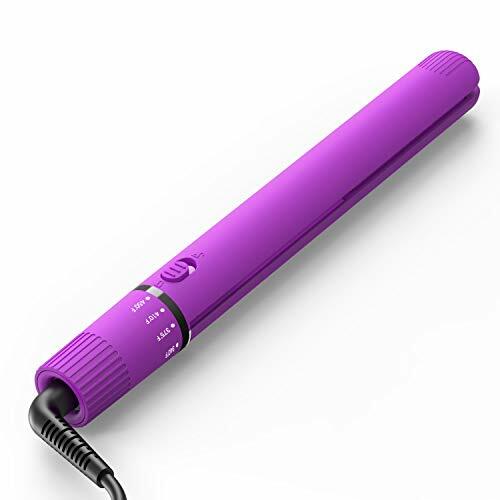 The thoughtful design of the Instyler CURATION Ceramic Styling Iron delivers ultimate styling versatility and the ability to create limitless looks. Play with shapes and techniques to collect super sleek structures, tousled textures and chic curves. Conduct your personal style edit to assemble a curated wardrobe of styles selected by you for you. 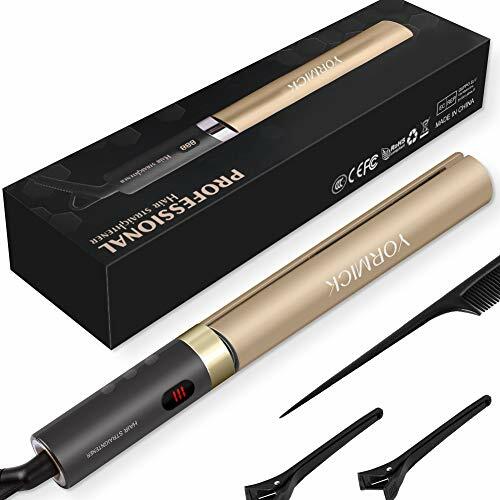 FHI Heat Platform Tourmaline Ceramic Professional Hair Styling Iron - 1 3/4"Category: Styling IronThe Platform Tourmaline Ceramic Professional Hair Styling Iron can do it all. 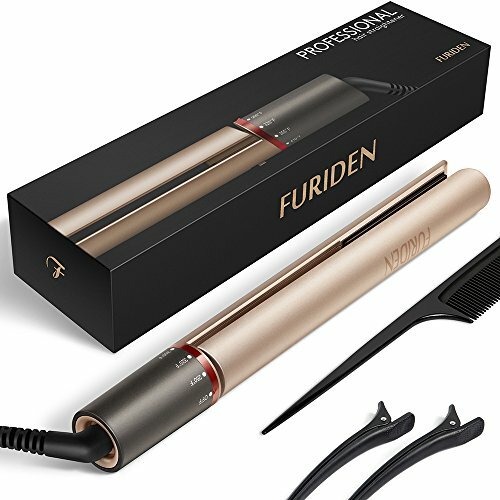 With three layers of baked ceramic plates infused with tourmaline and even heat distribution all throughout the iron, this tool allows you to create multiple styles from straight smooth styles to glamorous waves and curls. 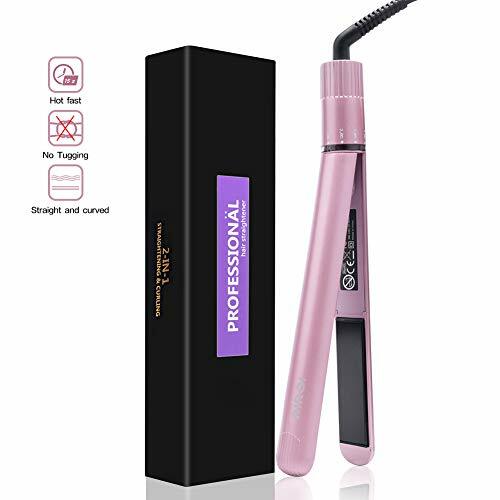 CHI Ceramic 1” Hair Styling Iron - for silk smooth hair ~straighten ~curl ~flip ~styleCategory: Styling IronStyle you hair with this 1" hair iron. 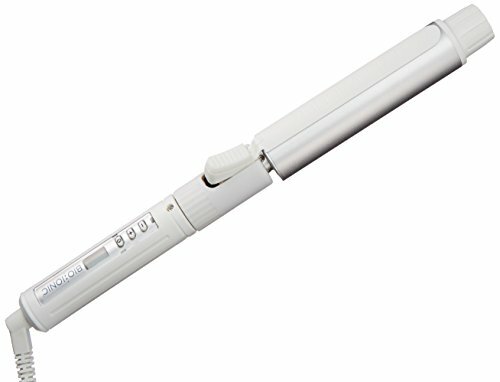 You can straighten it, curl it, and flip it.This helps you achieve the look you want. 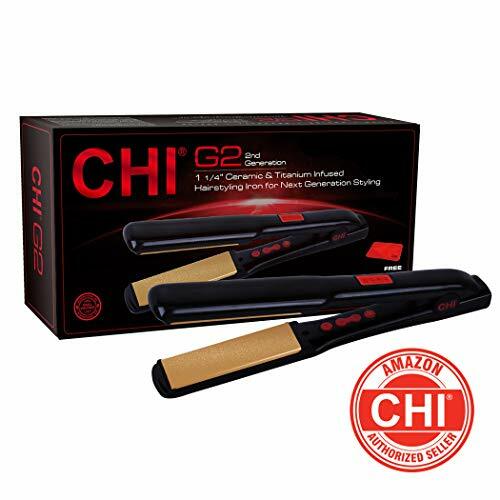 This CHI hair iron uses heat to reduce hair frizz and static. 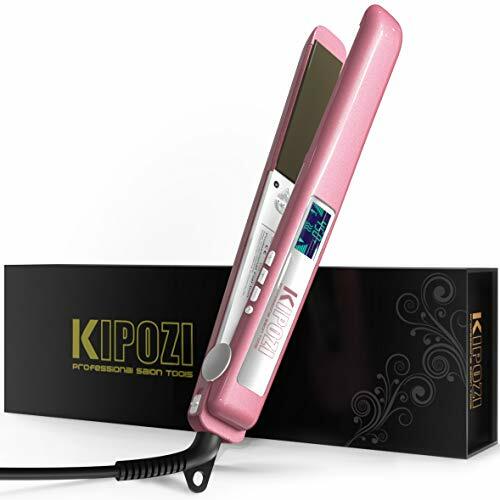 Creates silky shiny hair instantly and straightens, curls, flips and waves with the all-in-one ergonomic design. 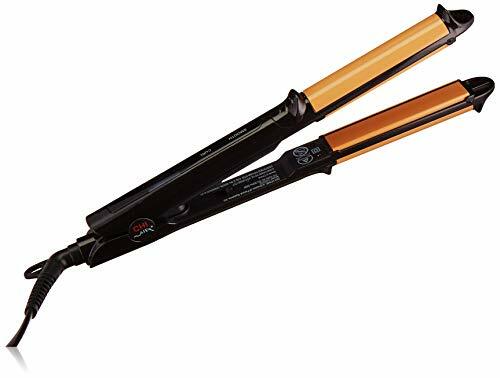 Bio Ionic GoldPro Smoothing & Styling Iron 1.5"Category: Styling IronBio Ionic GoldPro Smoothing & Styling Iron 1.5"
Hair Straightener Irons, Automatic Release Negative Ions,2 in 1 Ceramic Styling Salon Tools Professional Hair Straightener & Hair CurlerCategory: Styling IronDescription:PTC Fast Heating Technology: PTC heating model and aluminum plate create a shinier, silkier finish in lesser time and eliminates frizz for longer time with less damageCompact appearance, light weight, come with anti-hot bag, dual voltage.Suitable for all kinds of hair quality.Recommended Temperatures for Hair Types:140C for damaged hair;180C for thick or naturally curly hair;200C for thick and hair hair;220C for super thick and hair hair.Specifications:Model: HS-058Material of thermal plate: aluminum Color: goldenItem size: 280*40*36mmPower Cord: approx 2.5mHeating area: 90*25mmVoltage:100-240v 50/60HzPower Source: ElectricPower Cord Tail Assembly Mode: 360RotatableTemperature: 140C-220CPower: 45WPlug type: UK, US, EU, AUHeating: PTCPacking type: with Anti-hot bag, without bagPackage included:1 x Twist Straightening Iron 1 x User ManualCompact size, easy to carry when you are on trip or journey.2 in 1 Curling Iron & Hair Straightener, You can use it to make both straight and curly hair.Dual voltage and 360 swivel salon grade cord, 2.5m power line.